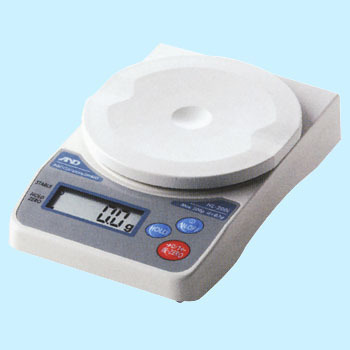 Dust and Water Proof Digital Scale, "Water Boy"
When weight is measured, the value is not stable and fluctuates. This review is about item#7101927. Scale is convenient in the container. The weight did not change whether we put the scale in a container or out. This review is about item#07101936. It is used for laboratory research in the big rush. There are digital scales in the case, which is convenient. Even if the scale was in the container or out, it did not change in weight.